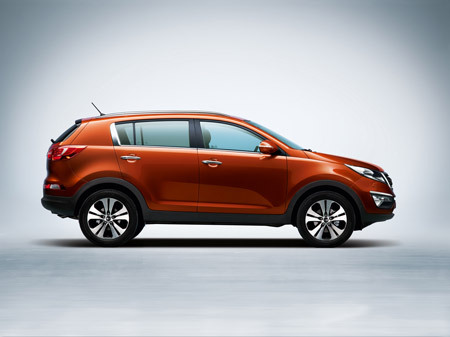 Kia are set to unveil the all-new Sportage crossover at the Geneva Motor Show on 2 March. 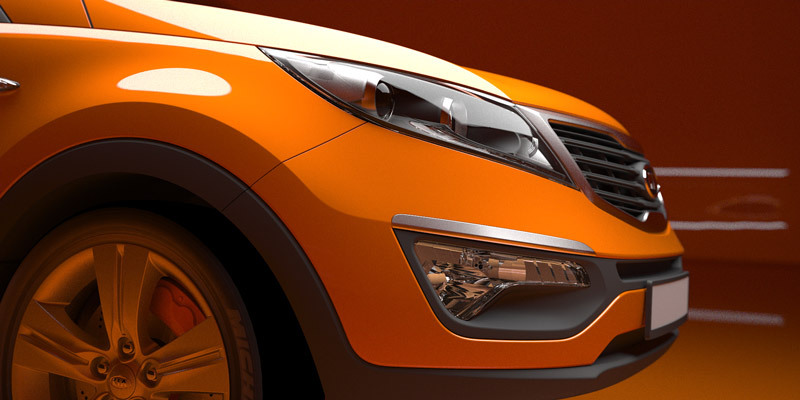 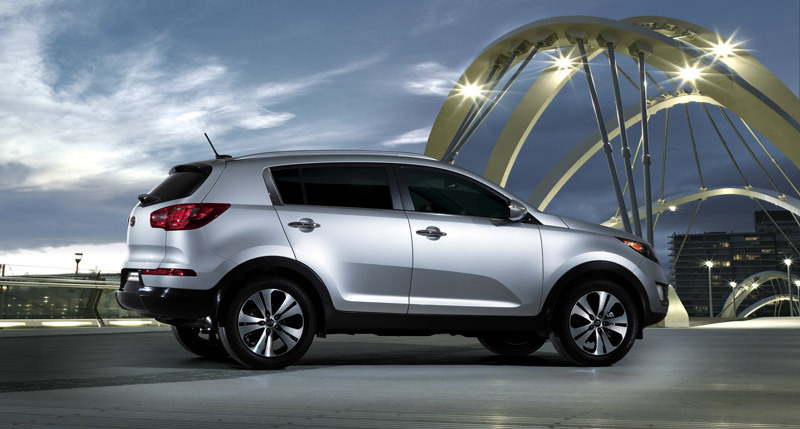 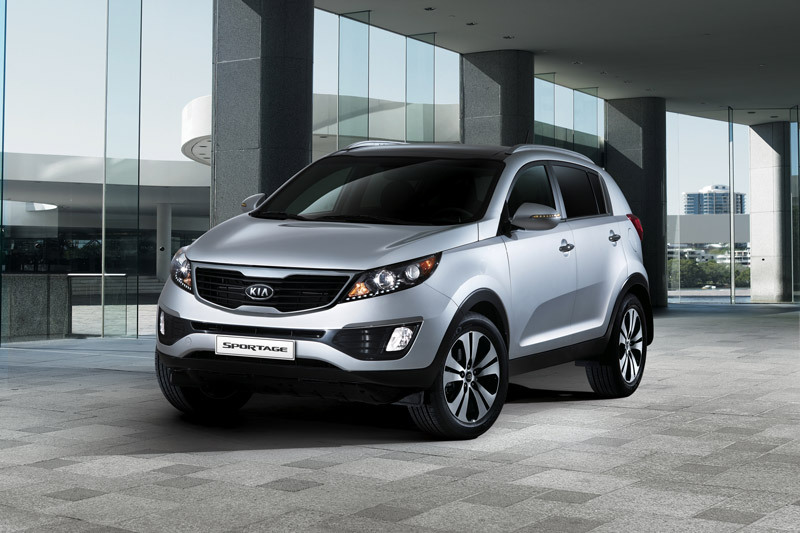 The all-new Sportage represents a dramatic advancement in styling that will help the compact SUV appeal to new owners. 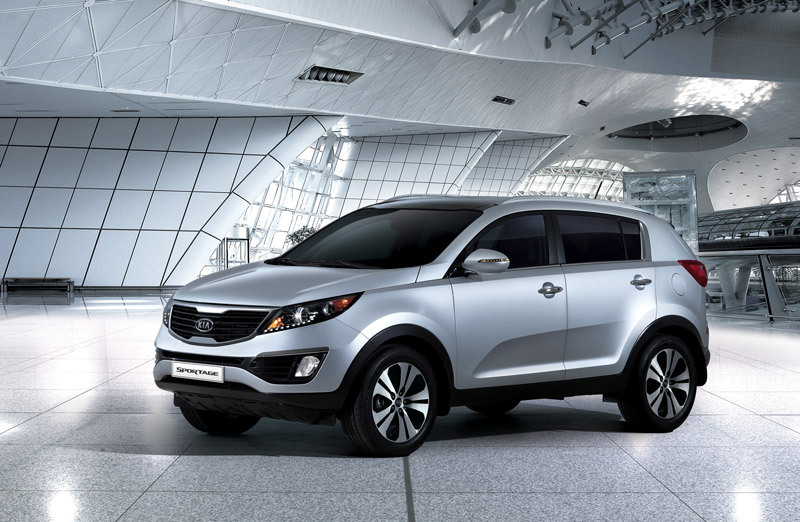 Today, Kia released the first official images. 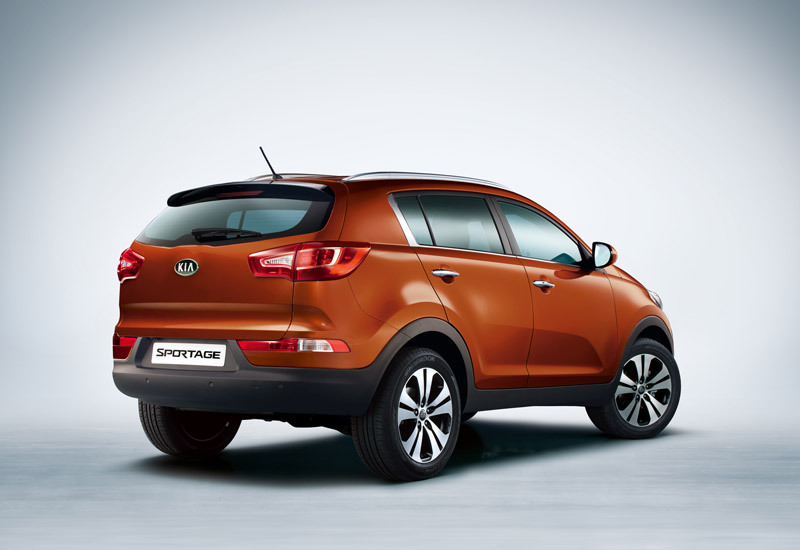 Longer, lower and wider than the previous generation model, the new Sportage will offer more space for people and cargo, with Kia also claiming improved ride quality thanks to a longer wheelbase. 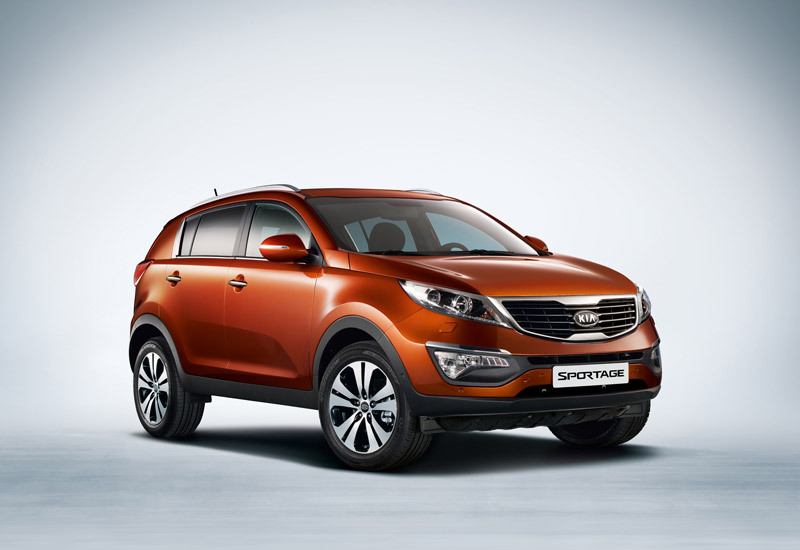 The all-new Sportage crossover will be available at Kia dealerships later this year, with both diesel and petrol engines. 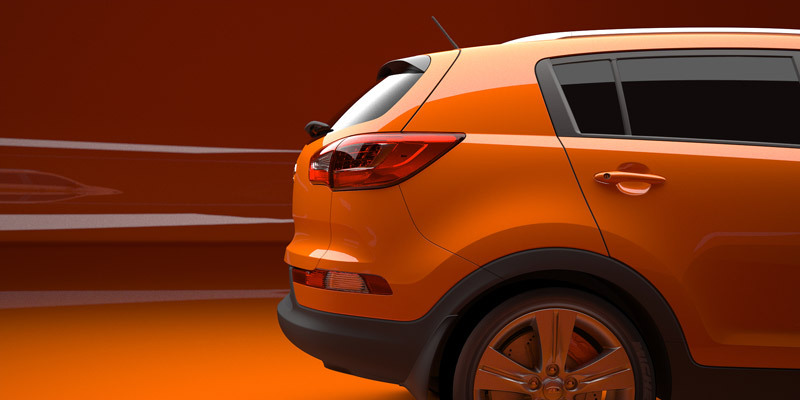 More details including Australian specifications and pricing will be released closer to the local launch date.